BiH Grand Rapids is excited to have Great Lakes Fanwear as a sponsor for the 2019 season! Grand Rapids, MI – Great Lakes Fanwear, a division of Signworks of Michigan, Inc., is proud to partner with BiH GR for their opening season! Signworks of Michigan, Inc. is headquartered near the Gerald R. Ford International airport in Grand Rapids, Michigan and specializes in providing visual communication solutions. Their staff works closely with their clients from concept and design, to the final product. Their mission is to manage every project, large and small, with a high level of professionalism and an intensity to take care of their clients. The owners of Great Lakes Fanwear are excited to work with the team and can’t wait for the season to start! “Elmedin and his team have been great to work with and both our organizations share a mutual interest in expanding soccer in the West Michigan community. Our team is looking forward to seeing our work in action as we follow the team this season”. The BiH GR owners are thrilled to have Great Lakes Fanwear as a sponsor are excited for what the season will bring! “BiH GR is proud to partner with Signworks this season. Todd Frass and his staff have been exceptional to work with this season. No matter what our team needed or when we needed it, they have always gone out of their way to make it happen. Being a new team in town, Todd made it easy to help market all our team needs. From opening our store, to creating professional banners and making sure all our uniforms were ready for our games on time. We are extremely happy to work with Signworks and Great Lakes Fanwear and hope we continue to grow together!”. BiH GR and Great Lakes Fanwear have recently launched an online store featuring BiH GR branded apparel and accessories. Check out https://greatlakesfanwear.com/search?q=bih to order your official merchandise today! 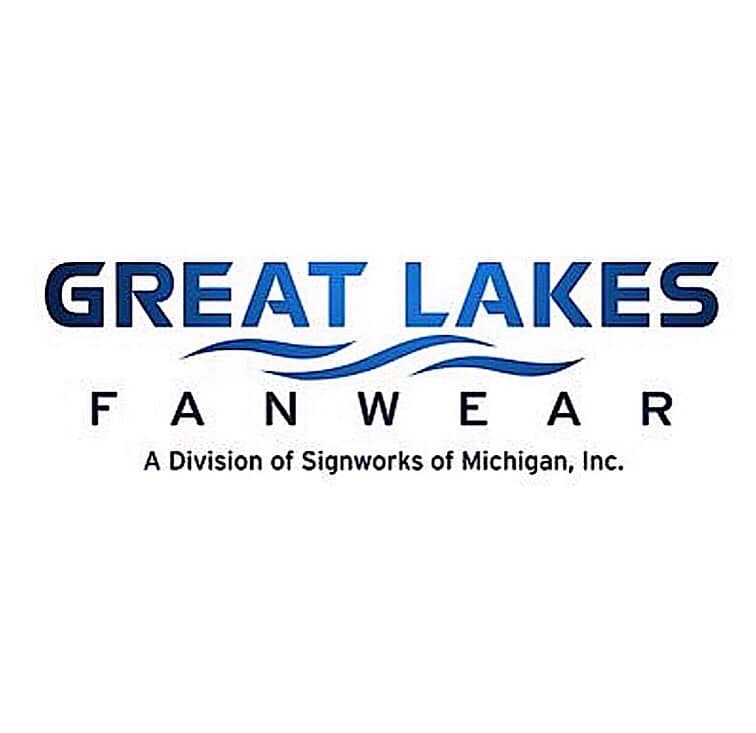 Information on Great Lakes Fanwear and Signworks of Michigan, Inc. can be found on their website https://greatlakesfanwear.com and by following them on social media via Facebook (https://www.facebook.com/SIGNWORKSOFMI/).